Mozambique’s rich culture is always assumed to be dominated by Portuguese influence, but this statement would completely underestimate the effect of ethnic groups in the country on the Portuguese culture. 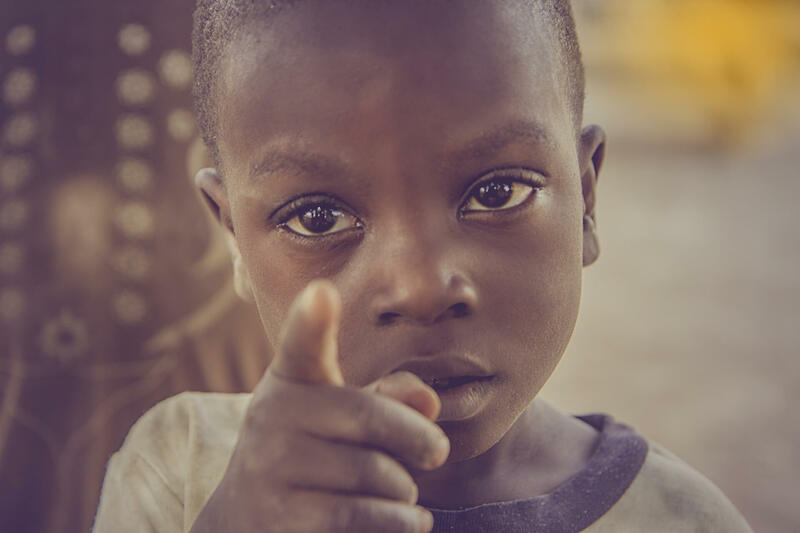 These ethnic groups fall into the same category called Bantu people, which is a compulsory term for those wanting to learn more about the history of Africa. Let’s dig deeper into the lives of Bantu people for those who are curious about Mozambique’s history a little more than the captivating landscape. The plethora of cave paintings and Khoisan heritage in Southern Africa would make you believe that Khoisan tribes were the population-dominating groups, but you would be wrong. Originating from West Africa approximately 4000 years ago, a whole new variety of ethnic groups emerged and expanded throughout the continent. What they had in common was the family of languages that they spoke, later called Bantu. The geographical challenges of being next to the Sahara Desert made it necessary for them to seek more feasible conditions. 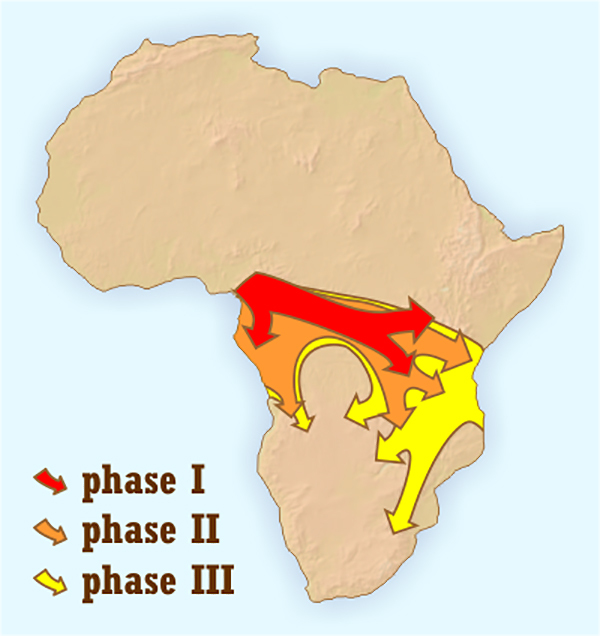 During a huge wave of migration called Bantu expansion, they migrated and relocated themselves in various places in Central and Southern Africa, in today’s Zimbabwe, Angola, South Africa and Mozambique, where they formed and ruled powerful kingdoms, that is, until the arrival of European colonizer troops who enslaved them. Today there are over 400 ethnic groups speaking over 400 different languages belonging to the Bantu family. Countries with the highest populations of Bantu people are Zimbabwe, Rwanda, Burundi, Angola, South Africa and Mozambique. The first major Bantu settlement in Mozambique occurred during the Kingdom of Mutapa. The territory of this kingdom covered parts of Zambia, Zimbabwe and Mozambique. The spoken language was Zezuru, the most well-known Bantu language. Prior to the arrival of the Portuguese, they had the major control of the trade routes connecting South-East Africa to India. However, the arrival of Portuguese traders caused a conflict and a rivalry to control these routes. This led to their weakening as well as civil conflicts between different tribes and eventual invasion by other kingdoms such as Butwa. Although the kingdom eventually collapsed, the ethnic groups remained in the area either as slaves or mandated by the bigger tribes. It may not be obvious at first sight, but there are some aspects of life where you can observe the impact of Bantu heritage if you happen to visit Mozambique. 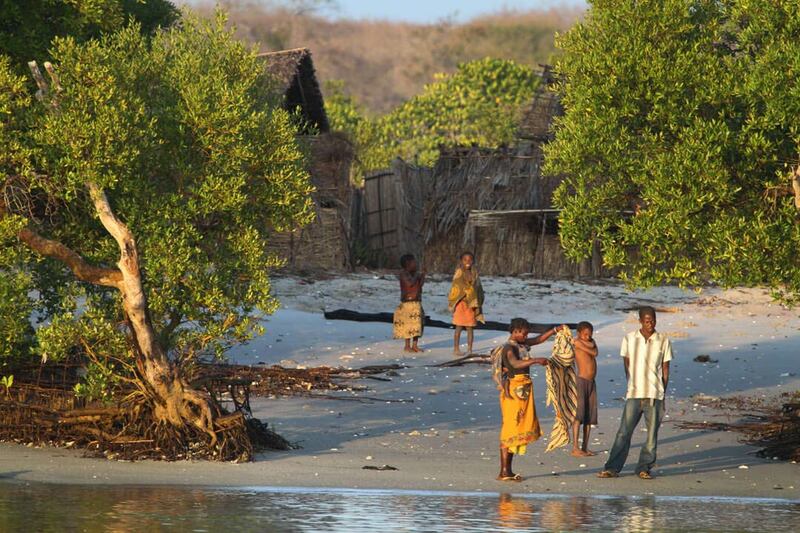 Although the official language in Mozambique is Portuguese, the majority of people are Bantu descendants. So, many Bantu languages are still spoken among them today, especially in the rural areas. The most common Bantu languages in today’s Mozambique are Yao and Makua on the whole, Chopi and Thonga in the south, Svahili in the north and Nyanja in Zambezi Valley. Overall, there are more than 60 dialects of Bantu in the country. Obviously, you will need to leave Maputo and turn your direction towards rural villages to hear people speak Bantu. The largest ethnic group found in Mozambique is the Makua people who are largely concentrated around northern Mozambique around Zambezi Valley. 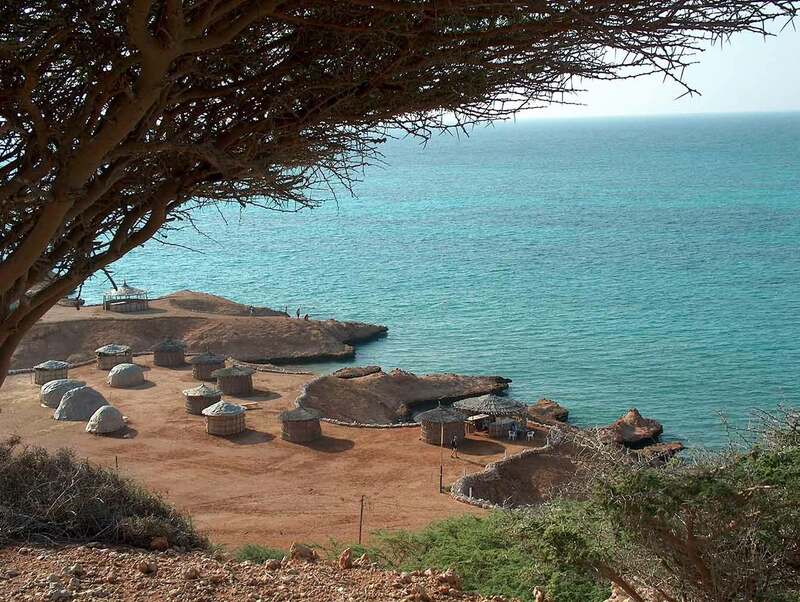 It was estimated that although some Makua people were influenced by Swahili Arabs, around 70% of the Makua population were able to protect their traditional religion. They worship their ancestors and spirits of nature. 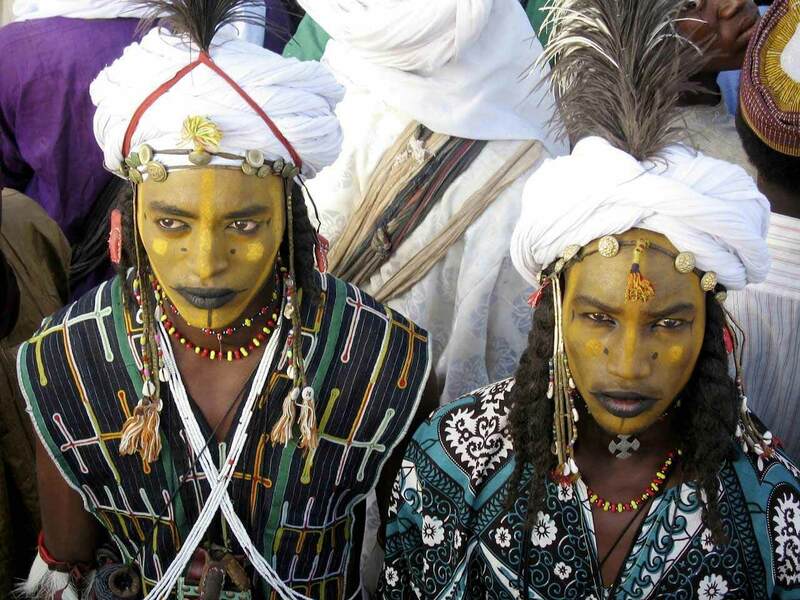 Part of their belief consists of tribal ceremonies such as hopping and hunting dances. 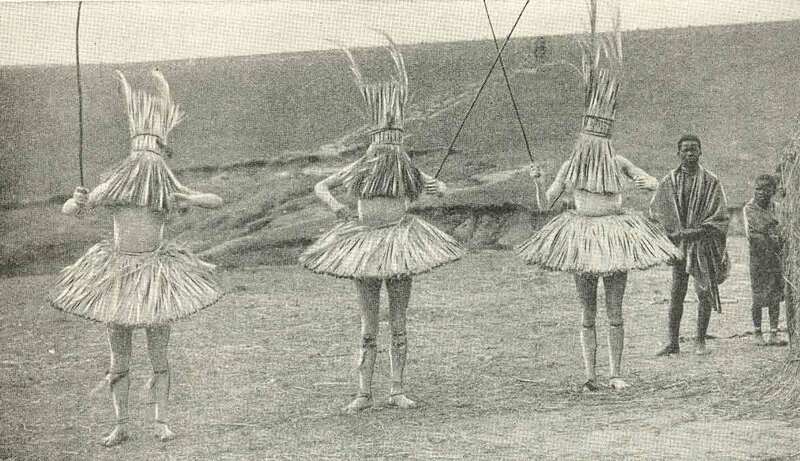 They dress in lion skin during the hunting dance and dance around stilts, both of which are still performed today. Makonde is another significant ethnic group of Bantu people living mainly in the Maconde Plateau in northeastern Mozambique. Among them are notable people including the third president of Tanzania and the fourth president of Mozambique. 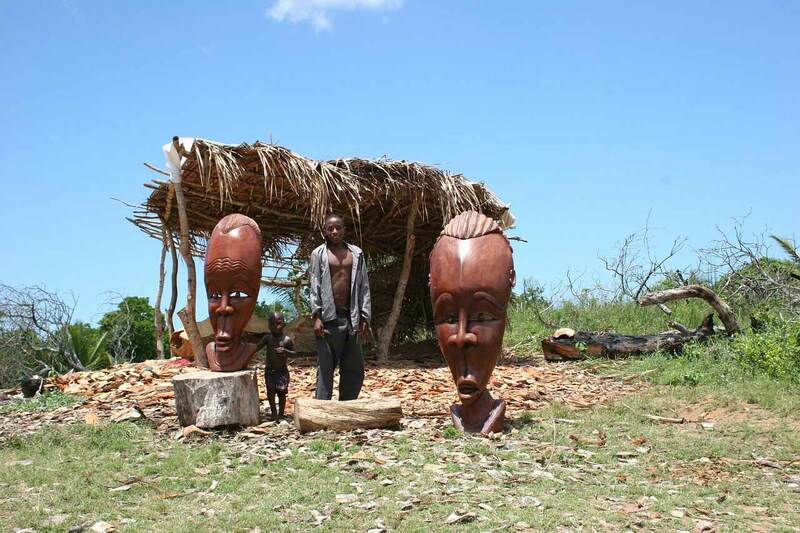 Their art is highly praised in today’s Mozambique. 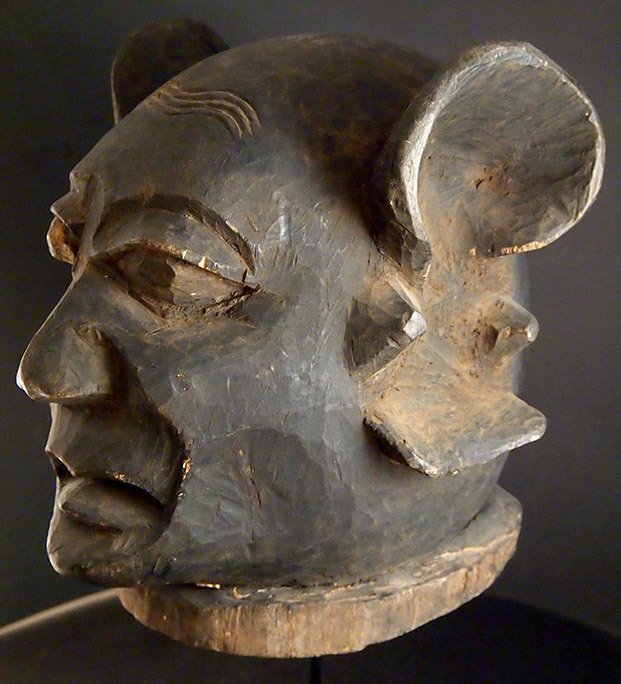 These art-works include sculptures, household objects and traditional “Mapico” masks used during their rituals. Besides these works of carving, they stand out for the tattoo work that they apply on their body. If seeing the way that the local people preserved their Bantu tradition is not enough for you and you want to get a true feeling of those years, Manyikeni is the place to go. The site is 52km west of the tourist destination Vilanculos and contains ruins dating all the way back to the 12th century. This is the most important of the archaeological remains of the Mwenu Mutapa Kingdom in Mozambique. The site has outstanding features such as an enclosure of mortar-less stone walls. 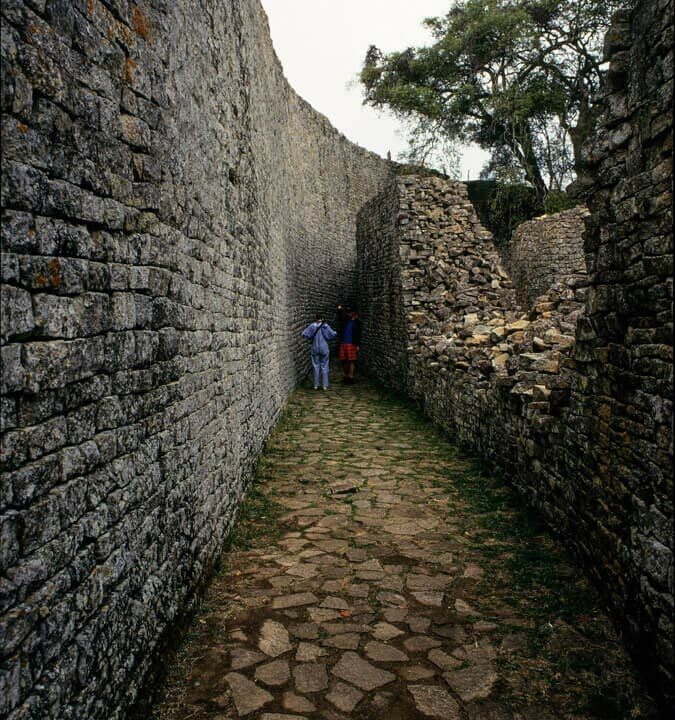 This is an archaeological feature belonging to the Great Zimbabwe Kingdom. When you visit, you will also be able to find out about the class system, the traditional food and the role of Manyikeni in the trade routes between Southeast Africa and India.